Our annual trip to the Bristol Balloon Fiesta fell on perhaps the wettest of weekends! 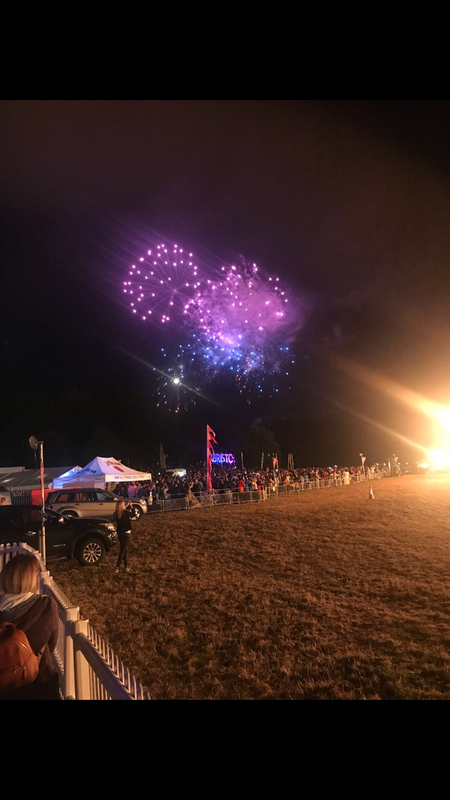 The weather did not damped our spirits and although there was no mass ascent, the British spirit came alive with an alternative Night Glow this year (the pilots used the burners without the balloons so we still could enjoy the skies lit up in time to music). 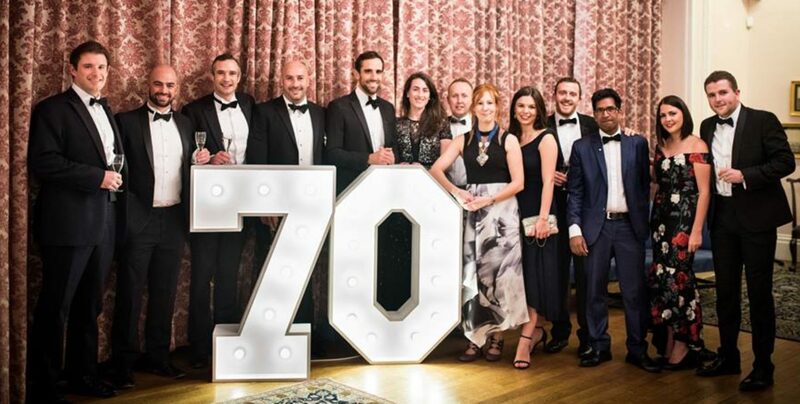 It was therefore still a night enjoyed by all with the food, drink and VIP access. Throughout the weekend there were special shaped balloons, including a rider on a motorcycle so hopefully many of you got to see them as they flew over Bristol.